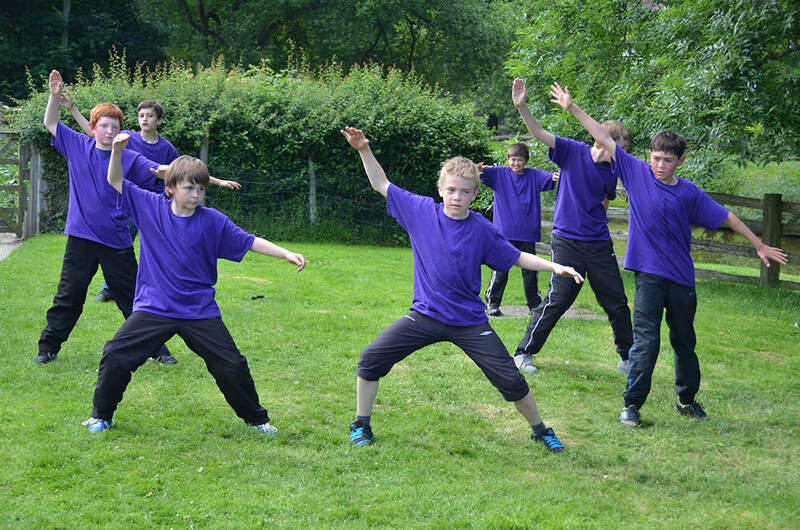 On Saturday 6th July 2013, young men and boys performed together at Acton Scott Historic Working Farm, as part of the fourth year of Boys Dancing in Shropshire. Featuring over 100 participants, ‘Manitou’ was choreographed by professional dance artists in partnership with the participating boys, from Abraham Darby Academy, Alveley Primary, Bishop’s Castle Community College, Blessed Robert Johnson Catholic College, Clunbury Primary, Cheswardine Primary, Coleham Primary, Greenacres Primary, St George’s Primary and Whixhall Primary. 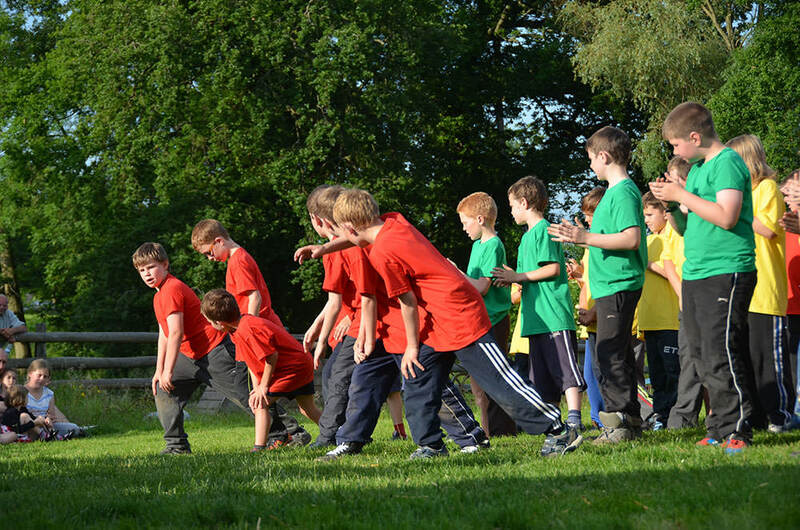 Although 'Manitou' has already been performed, Boys Dancing activity is still continuing in Shropshire. 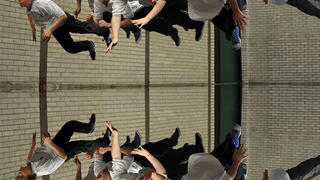 We are currently working with young men from Stoke Heath prison - have a look at the Gallery for details. 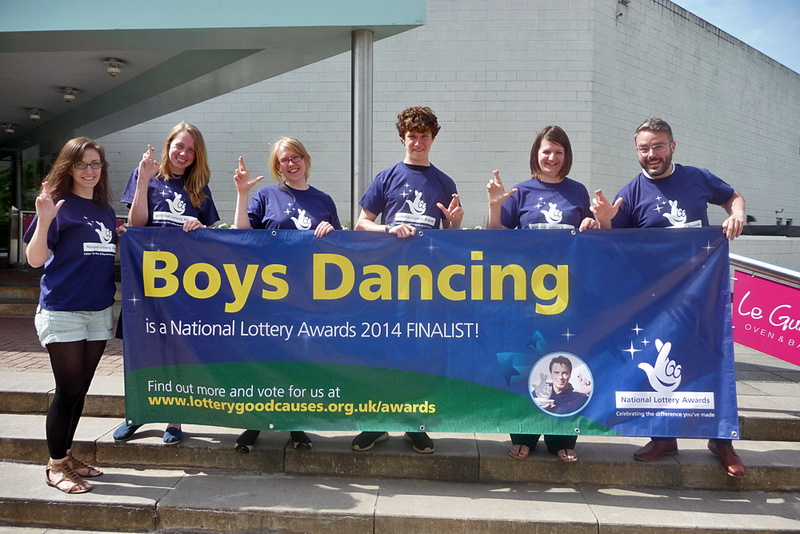 We are very pleased to announce that Boys Dancing has been chosen as a finalist for the National Lottery Awards 2014! The awards recognise the difference that Lottery-funded projects make to people, places and communities across the UK, and Boys Dancing is in the running for the Best Arts Project award. You only need to look at the Stories section and the testimonials that pop up across this site to see the impact the project has made in the lives of the boys and men, teachers, parents and communities involved, so we truly believe that Boys Dancing is worthy of winning this prestigious award. 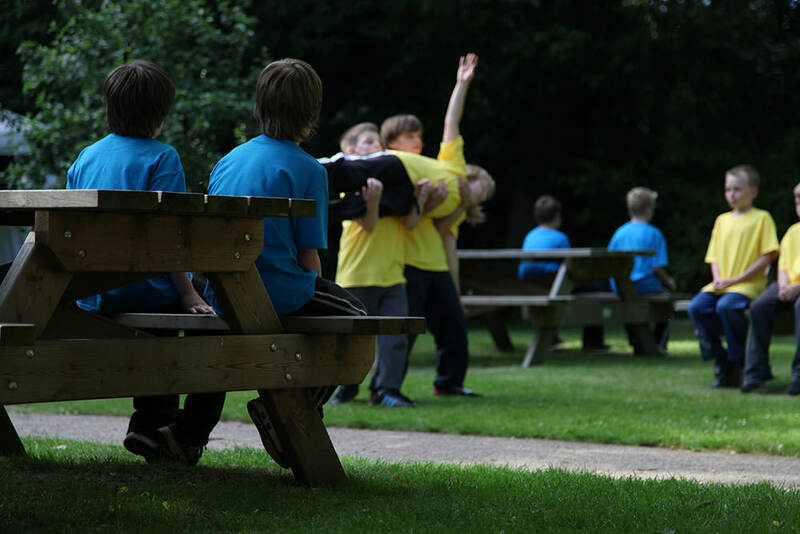 Back in the beautiful sunshine of the summer, Shropshire boys danced their hearts out at Acton Scott Historic Working Farm in their performance: Manitou. This film captures the occasion and looks at the impact the Boys Dancing project has made on those involved. 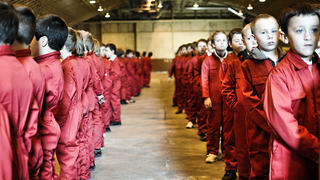 You can also see the video and accompanying images taken at the Manitou performance in the Gallery. Our team of 4 apprentices join us at Warwick Arts Centre this week, to undertake the next part of their training. Working with the brilliant Yael Owen-McKenna, they are doing a 2-day intensive on the work of Rudolf Laban in order to complete their Laban Guild Foundation Course throughout the Boys Dancing project. I popped in and snapped these pics as they did some beautiful and powerful improvisations. Some great pictures taken by photographers Sabine Hutchinson and Florence Fox of the fantastic performance Manitou, which happened in July. Don't worry if you can't spot yourself here, there's plenty more photos of this performance in the Gallery! 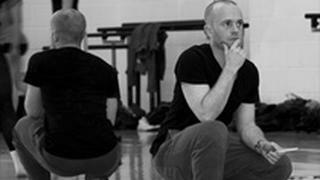 Adam is a freelance creative practitioner and the Artistic Director of RDC Youth dance company. 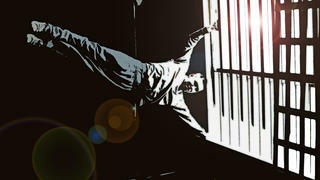 Since graduating from Laban he has performed works created by many high profile choreographers. 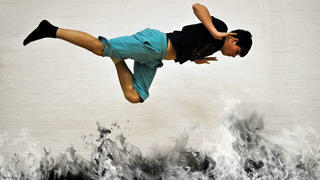 He has been commissioned to choreograph works for many different projects for children and young people. A professional dancer, teacher and choreographer, Mark Anderson co-directs infuseDANCE Company, working in Contemporary and Physical Theatre techniques and extensively with dance for film and photography. He works with a broad spectrum of participants in both mainstream and special education.